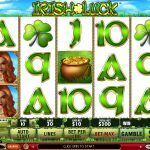 This video slot games features five reels and twenty-five paylines. 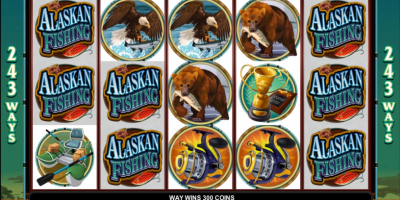 Couple that with a high max coin cap and you have a recipe for a huge payout. 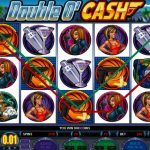 This game definitely appeals to the high rollers in any online casino. 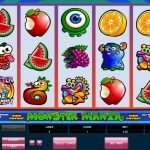 It has a large range of betting options ranging from .01 to upwards of 1000.00 per spin. This game is a tribute to the gladiators of old. The fame of the ancient warrior, the gladiator, was significantly increased by the movie. Playtech wants to cash in on that with this game. The designers really took the time to design truly magnificent graphics and animations with this game. An amazing soundtrack runs throughout the game. This soundtrack really serves to complement the visuals in this game to bring to the player a truly exciting experience. All of the symbols come from the movie. They are really life like; this provides the player with hours upon hours of entertainment. 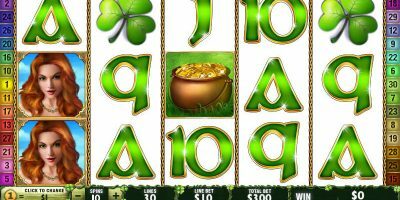 With a combination of a wild and scatter symbol, as well as two bonus games and a gamble option, this game has a lot of great features. 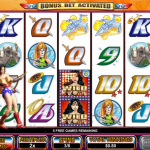 This game is available at a number of reputable online casinos; in most cases there is a free to play option for players who aren’t ready to make a wager. 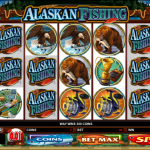 A player can wager anywhere from one to five coins per activated payline. The coin denominations available range from .01-5.00, this offers players a lot of options when it comes to betting. The cap bet per spin is 250 coins, this allows for a real high roller opportunity. This game also has a comprehensive auto play feature that can be used at any time. When using this option, the player has the ability to play the game with minimum interaction. The game can be set to auto spin with any combination of lines and coins per line. The symbols in the game include General Maximus, Gracchus, Marcus Aurellus, Lucilla, as well as high value cards that are stylized to match the theme of the rest of the game. These symbols appear on the reals and all of them have an associated payout when they are present three or more times in a line. In Gladiator, the wild symbol is the gladiator’s helmet. This symbol will only appear on reels two, three, and four. This symbol can be substituted to complete a winning combination. 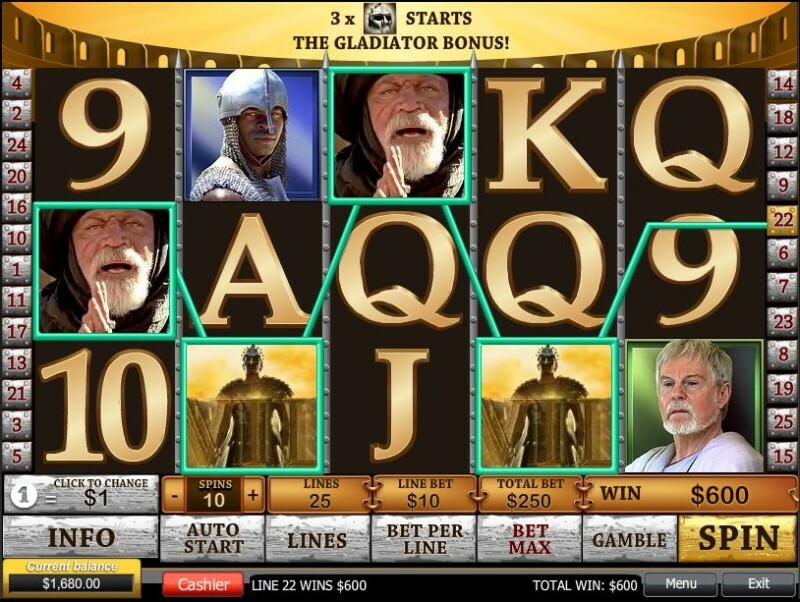 If it appears on all three reels, the Gladiator Bonus Round is initiated. In this round, the player will see nine masks and each mask has an associated multiplier. 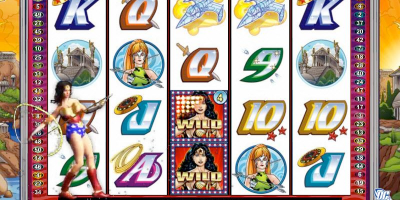 The player will win an amount that is associated with the total value of all nine masks that are on the screen. The scatter symbol is the coliseum and it will appear anywhere on the reels. When it appears in two or more spots the player will be paid anywhere from x2 to x100 the bet on the triggering line. If three or more symbols are present, another bonus game will be triggered.